You know what they say: Eyes are the window to the soul. So we want our eyes to look good at all times. In all honesty, false lashes changed my beauty life. Not only did they cut my makeup routine in half (so that now I'm only a little late when running to things), but they also made my lashes look naturally long and full. My only critique is that getting them professionally done is an expensive habit. We've investigated to see if there's a chance they'll ruin your natural lashes. A former Byrdie editor even admitted to being addicted to lashes for six years. The good thing is you can achieve the same falsie effect with lashes at your local drugstore. If you're wary about trying drugstore eyelashes, don't worry, as we were too. First thing's first, though. You must know how to apply them. Be patient with yourself and remember that practice makes perfect. Can something as cheap as $3 really hold up as well as something we paid hundreds of dollars for? Many people seem to think so. 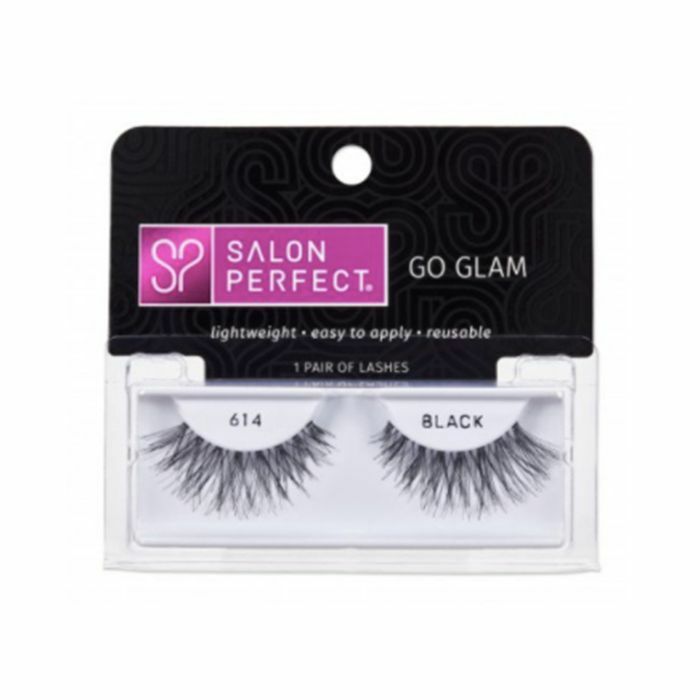 We searched through our favorite drugstore extensions to find the best lashes out there. 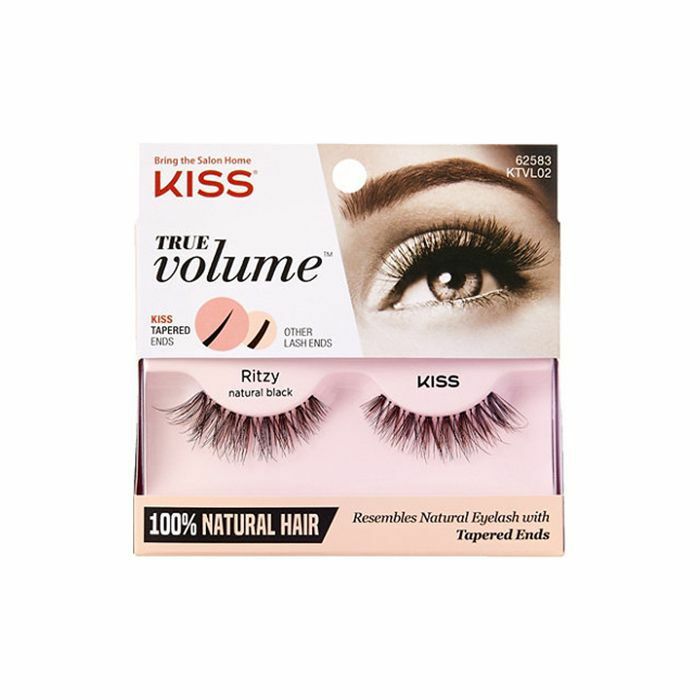 Scroll down to see what the top-rated drugstore eyelashes are, and get ready to buy these in bulk. Can you beat a five-star rating? Commenters include one user who said these lashes converted her from individual lashes to strip lashes and one mother who bought over 20 pairs for her daughter. 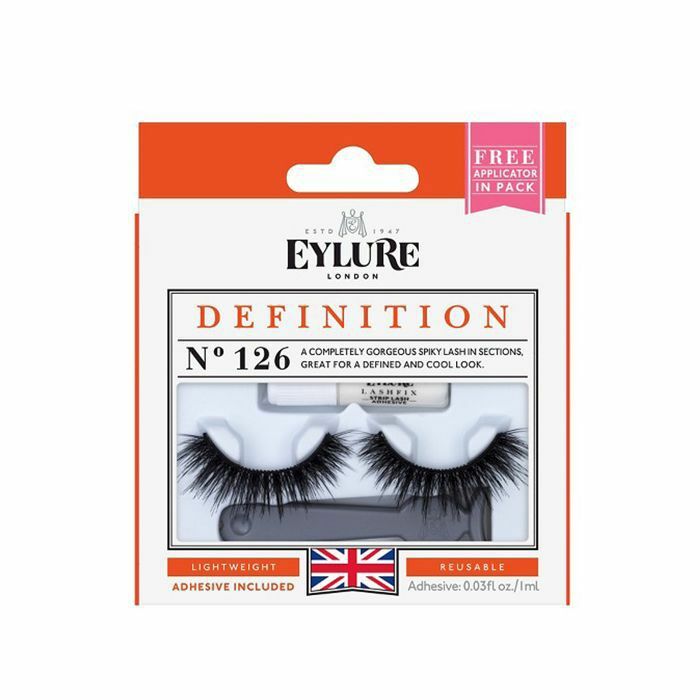 These are the brand's most voluminous lashes, and they blend easily with your natural lashes. Most comments praise these lashes for looking the most natural. 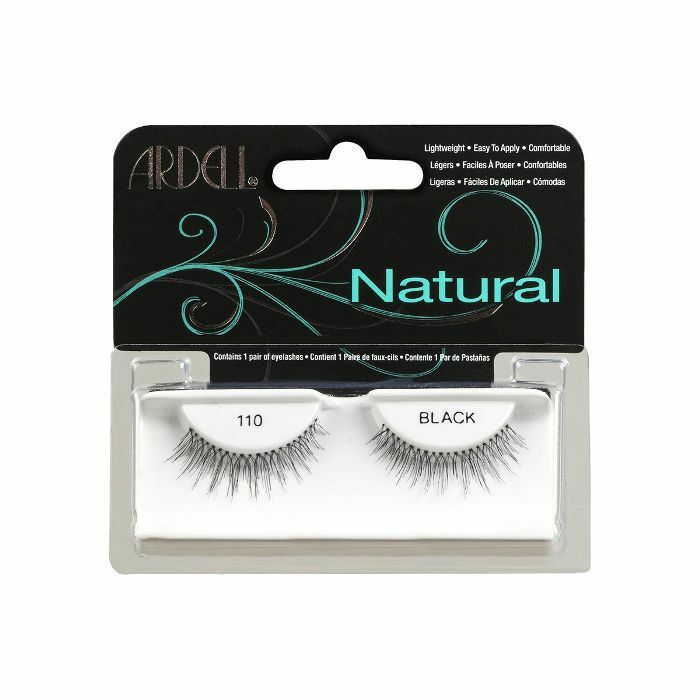 They're made with 100% natural hair and instantly add volume to your lashes. 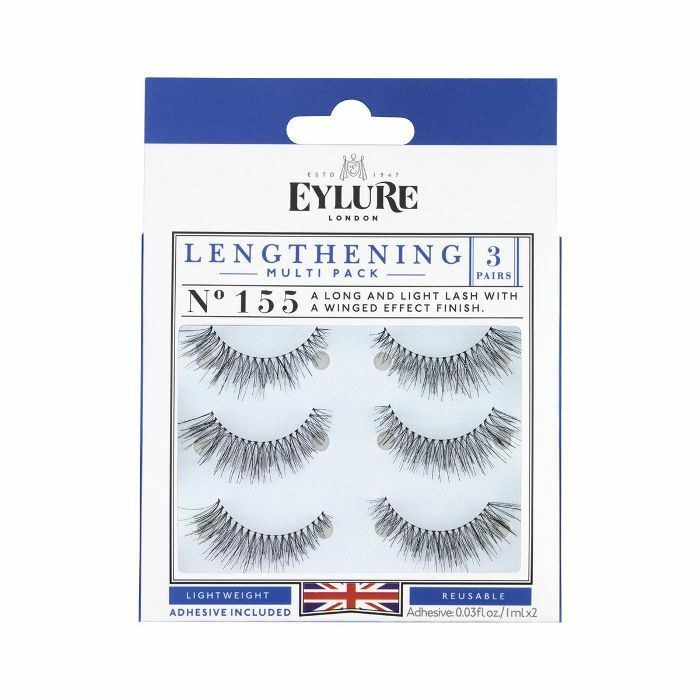 Over 261 comments can't be wrong: These are perfect for faking long lashes. They're another strip of natural volume, with the only critique being that they can sometimes be difficult to put on. Why settle for one pair when you can get three? Comments include how easy these lashes are to put on as well as how great their staying power is. Comments are unanimous: These are the perfect lashes for hooded eyes. They're long without looking over-the-top and they're easy to apply. When you see the word "love these" in almost all the comments, you have to believe that these lashes are good. They also claim that they are super lightweight and stay in place perfectly. 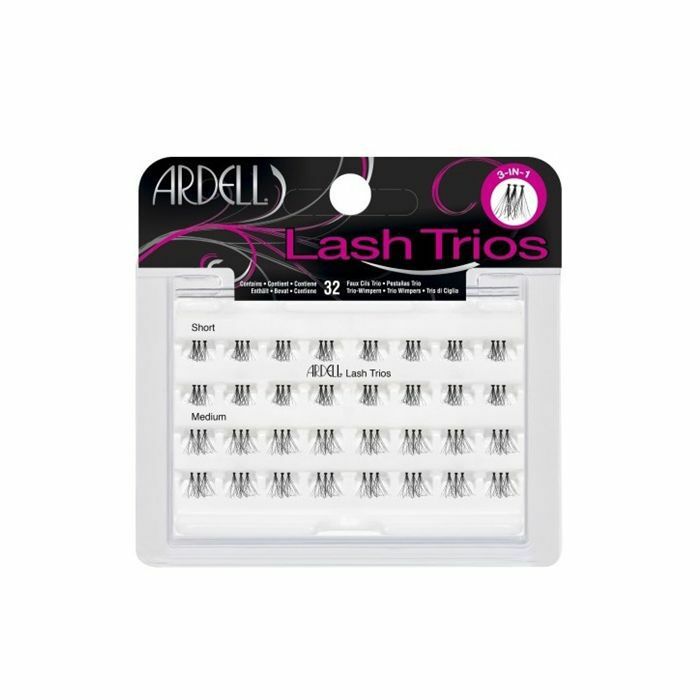 If you prefer individual lashes over strip lashes, these are your go-to drugstore option. 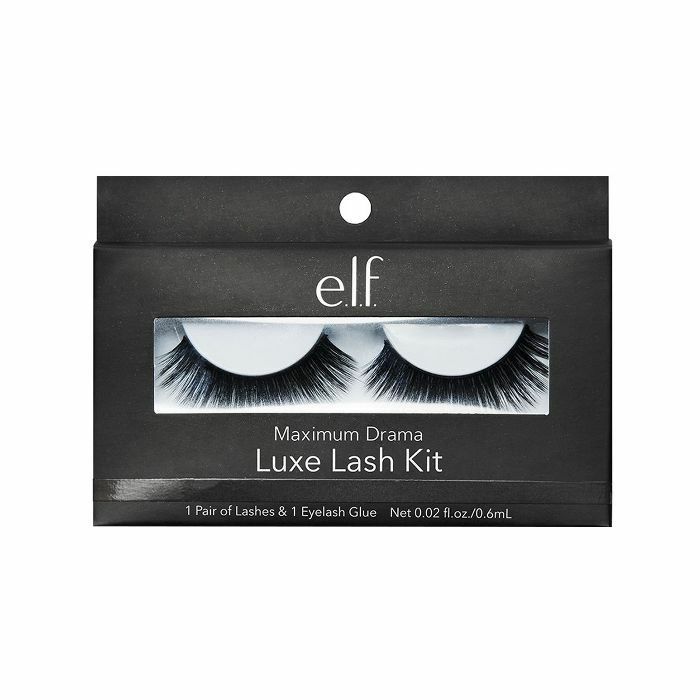 They're easy to apply, and you can make lashes as dramatic as you want by putting a few at a time. The only critique these lashes seem to get is that they are never in stock. 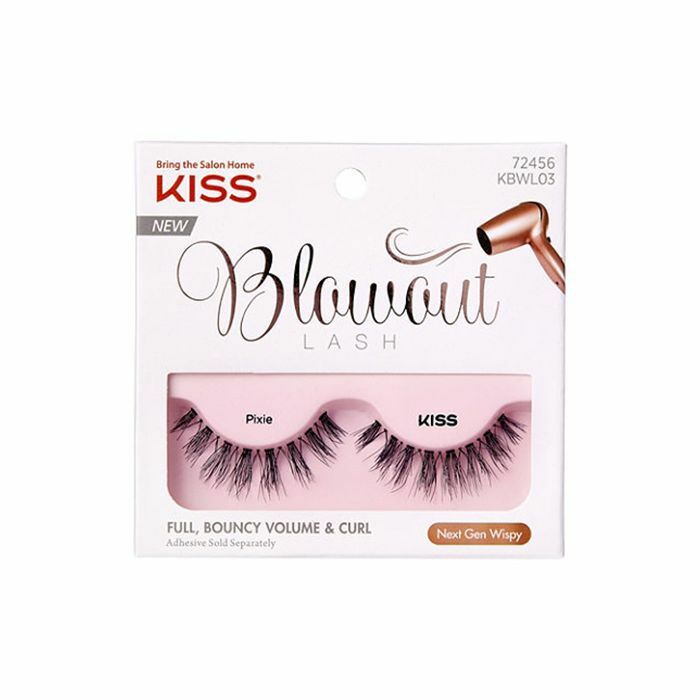 Buyers love these lashes for intense volume when you want a glam look. If these comments and ratings are any sort of proof, you can keep up a false addiction at a reasonable cost. Next: Here's your step-by-step guide to applying lashes like a pro.